That’s right folks! 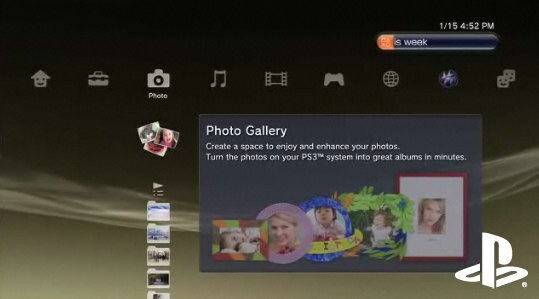 Sony has released their newest (140MB) firm-ware update for the PS3. The update includes a photo gallery application and DivX 3.11 support. There’s not much else to say, so if you’re a PS3 user, start up your jet engine and log in to get the fuel. You should be clear for take off in no time. That was a terrible analogy; run with it anyway.